Our Orlando and St. Petersburg communities recently held their Family Fun Day! This is a Venterra tradition that allows our teams and their families to get together and enjoy a great time as a group! 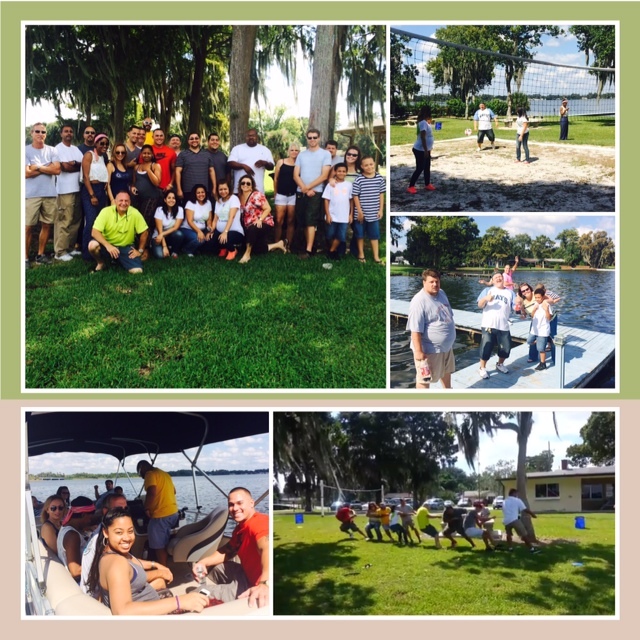 This year the region enjoyed a waterside venue and a day that included tug-o-war, volleyball, a pontoon ride, and an all around fun-packed time with coworkers and family alike! Thanks for all your hard work team!